Are you looking for a three bedroom apartment in Manhattan for your next vacation? Well, you have reached the right place. Our Manhattan Vacation Rentals features 3 bedrooms, 2.5 luxurious bathrooms, a kitchen and a living room in the ground floor. The amenities that you can enjoy are amazing and include high speed internet, air conditioning, calls, iron or ironing board and free linens. Modern culinary appliances such as microwave, toaster, refrigerator, blender, gas grill, dishwasher and ice maker make the kitchen a complete one. You can use your culinary talent by making delicious dishes for dinner. 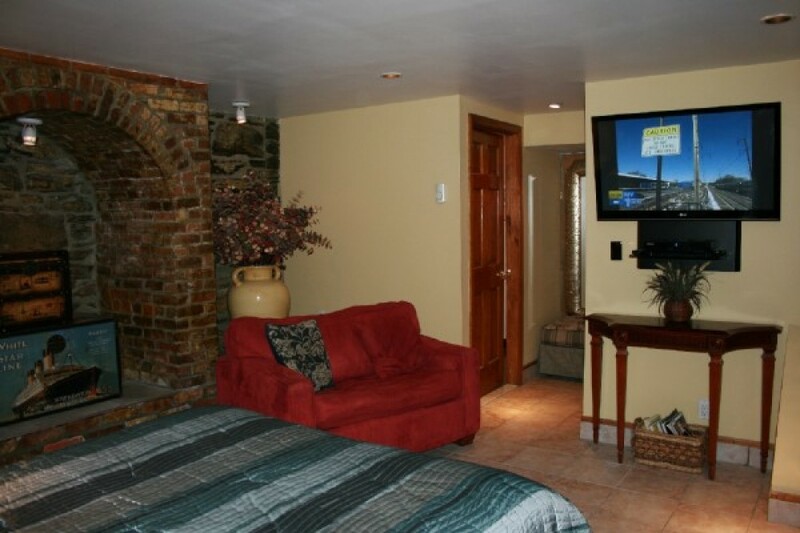 If you want entertainment in this New York Vacation Rentals, here are some of the best accessories – DVD player, CD player, VCR, stereo, music system and satellite connection TVs. Is fishing your favorite pastime? Without wasting any more time, go to the fishing spot which is only minutes’ walk. You can also go for deep blue fishing if you are interested in. $ 50% deposit to secure the reservation; final payment due 10 days prior to arrival.